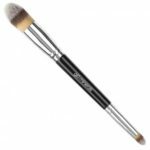 and receive a COMPLIMENTARY Dual action foundation and concealing brush a $36 value! 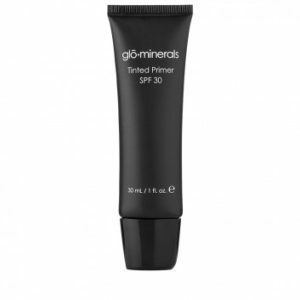 Tinted Face Primer with SPF 30 creates an even, ideal canvas for foundation by blurring fine lines and visible pores so that foundation goes on looking porcelain smooth. 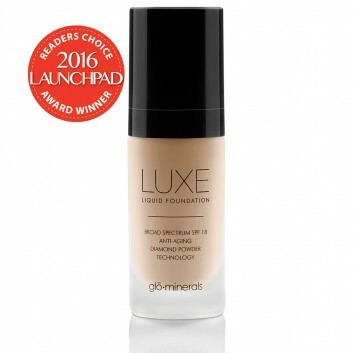 This entry was posted in Reviews and Compliments and tagged Beauty supplies, Complimentary, Cosmetics, Cosmetics Store, Free, GLOMinerals, Makeup Brushes, Makeup Medford, Makeup Melrose, Makeup Reading, makeup Stoneham, Makeup Store, Makeup Wakefield, Makeup Winchester, Mother's day deals, not sephora, not ulta, one on one customer service, SPF, Tinted SPF.